A disturbing 2017 video began making the rounds earlier this week. 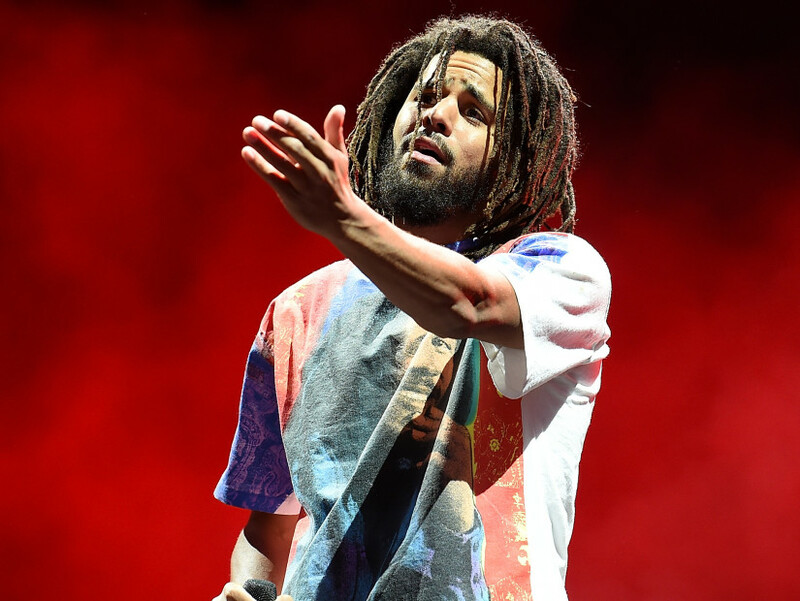 Dania Beach, FL – the Broward County, Florida deputy with a history of making false arrests has called the wrath of J. Cole and Meek Mill. In July of 2017 video obtained by The Miami Herald, Allen Floyd was holding their little son out of a Red Carpet Inn in Dania Beach, when he was approached by the Deputy James Cady. Broward Public Defender Howard Finkelstein wrote a letter to the newly appointed Sheriff of Broward Gregory Tony last month, pointing to Floyd was not under investigation of any crime, nor was he to be belligerent.